This character takes no damage during the Attack Step if Indigo-1 is active. 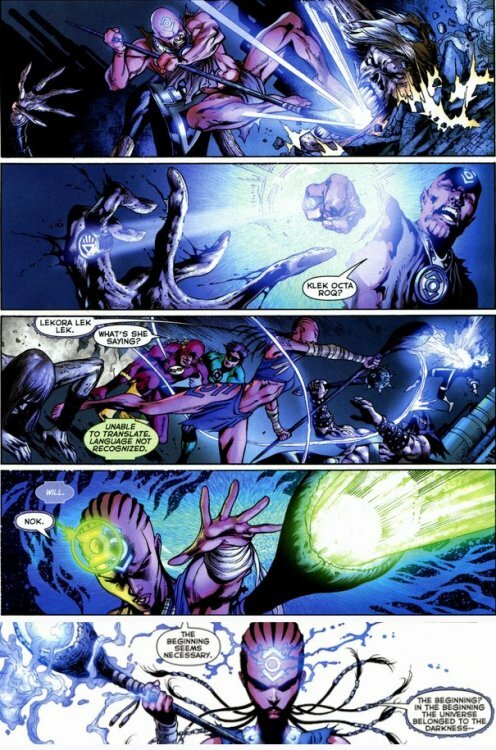 ^ Blackest Night Vol 2009 #3. DC Wikia Database. Retrieved 13 November 2016.